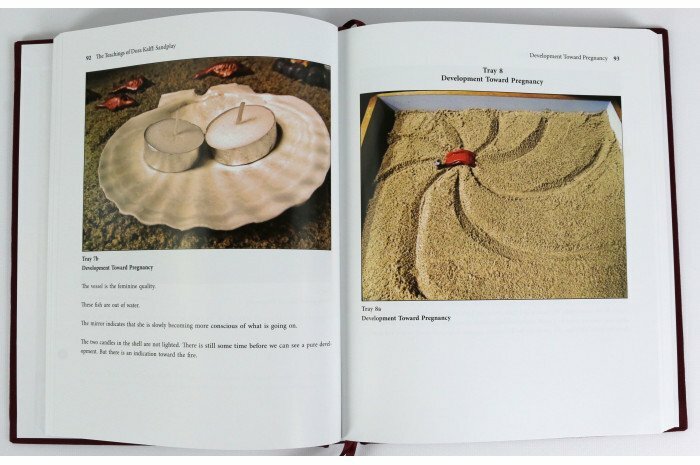 Sandplay therapy is based on the psychology of Carl Jung and developed by the Swiss psychotherapist and teacher Dora Kalff. 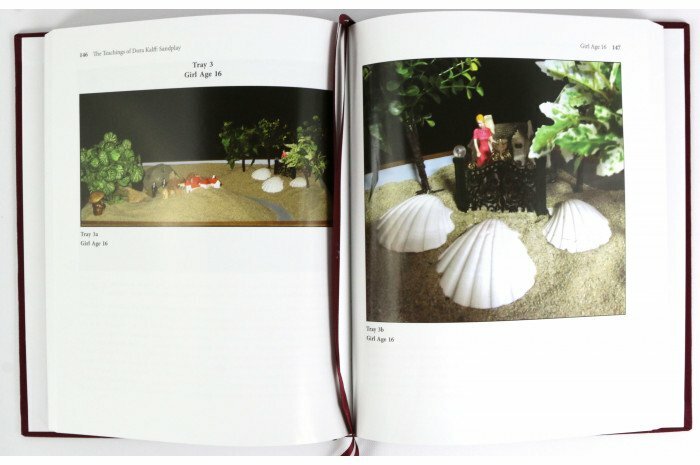 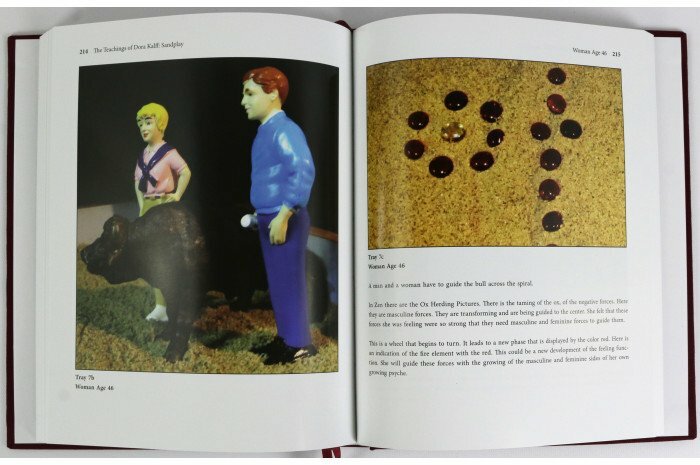 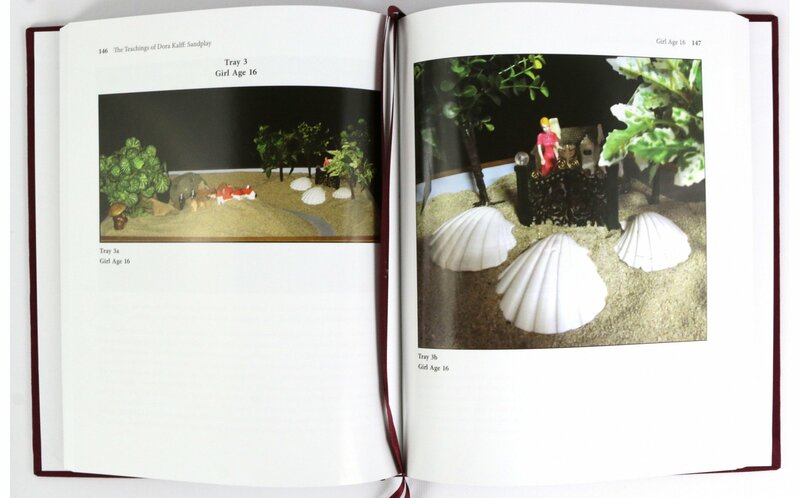 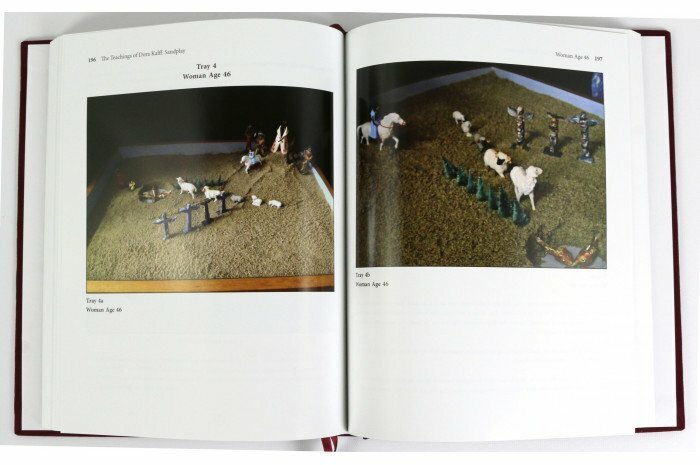 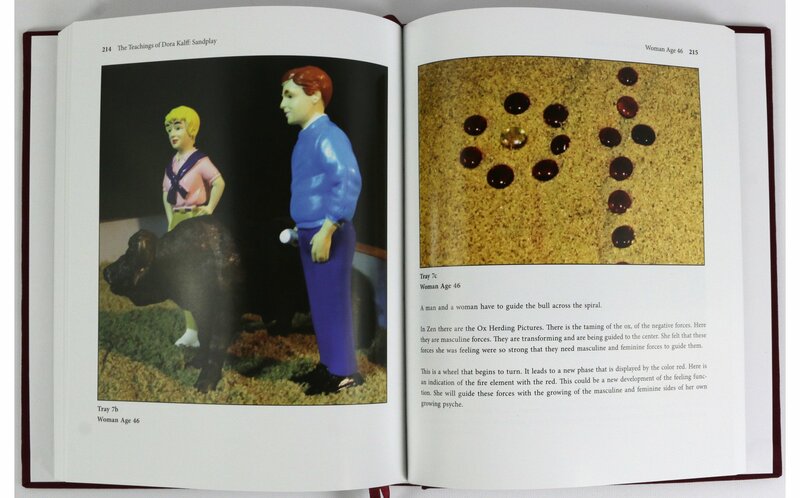 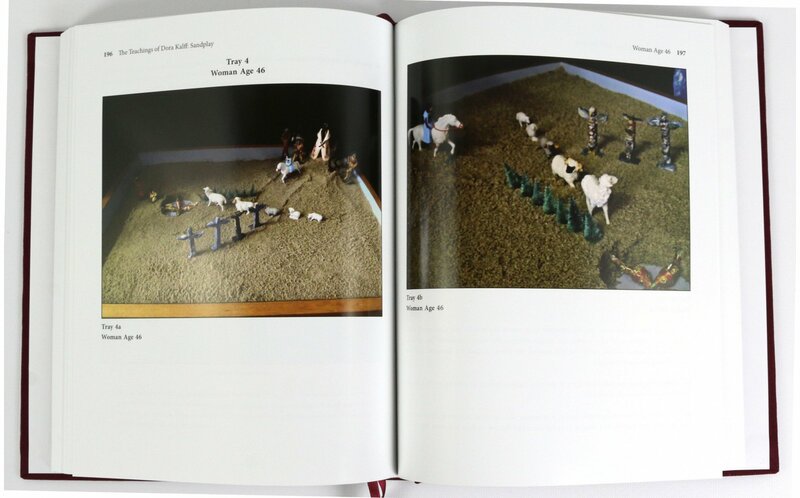 By placing miniature figurines in a small sandbox to express confusing feelings and inner experiences, patients create a visual representation of their psyches’ contents and reveal unconscious concerns that are inaccessible any other way. 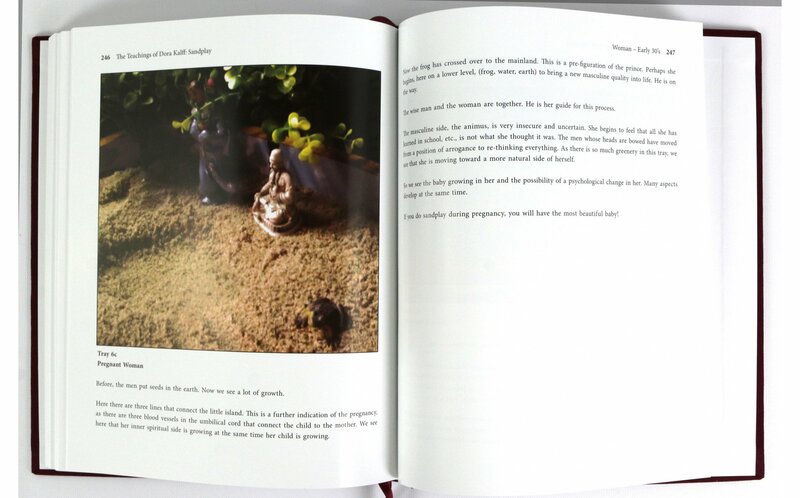 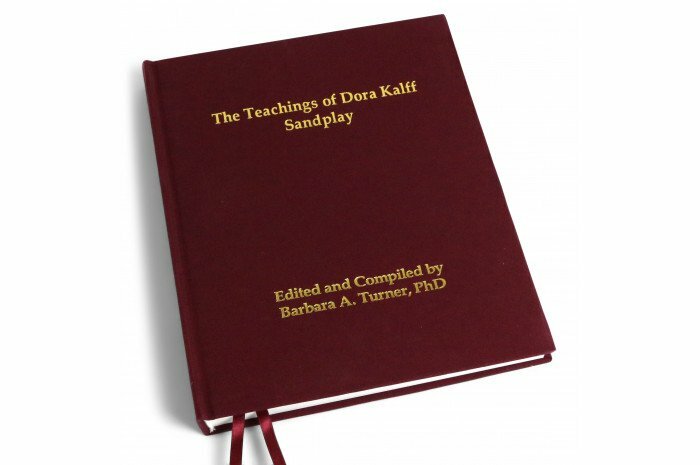 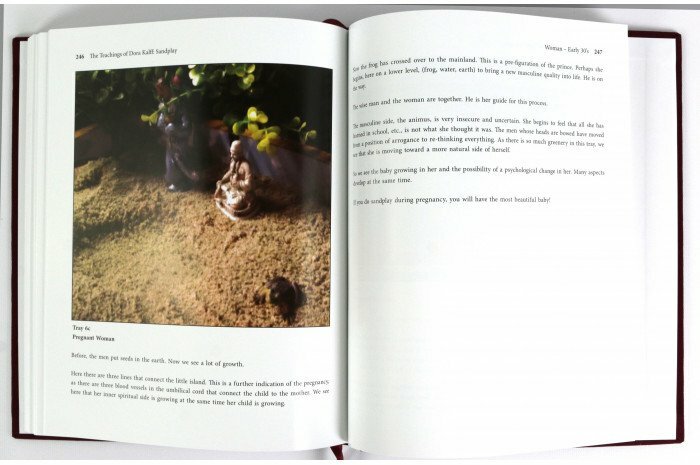 In this beautiful, full-color volume, sandplay therapist, Barbara Turner has recorded Dora Kalff’s teachings, transcribed from the shorthand notes she made during the original lectures. 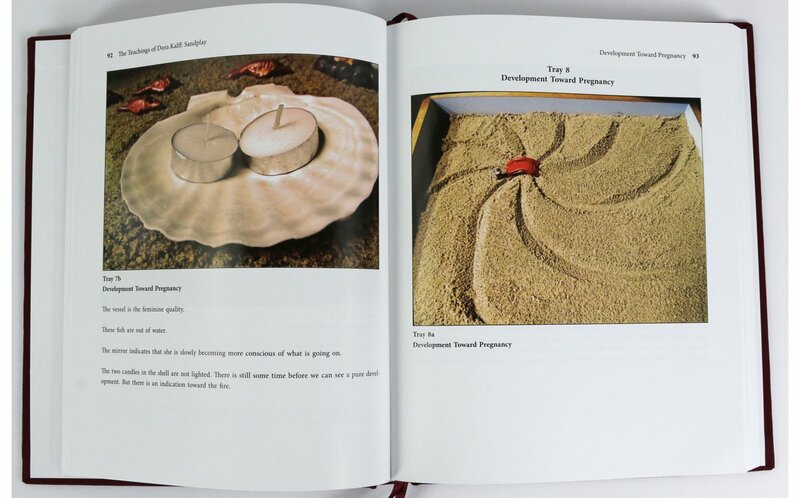 The sand trays are replications Dr. Turner constructed from the sketches she drew of the photos and the verbal descriptions Mrs. Kalff gave during her lectures. 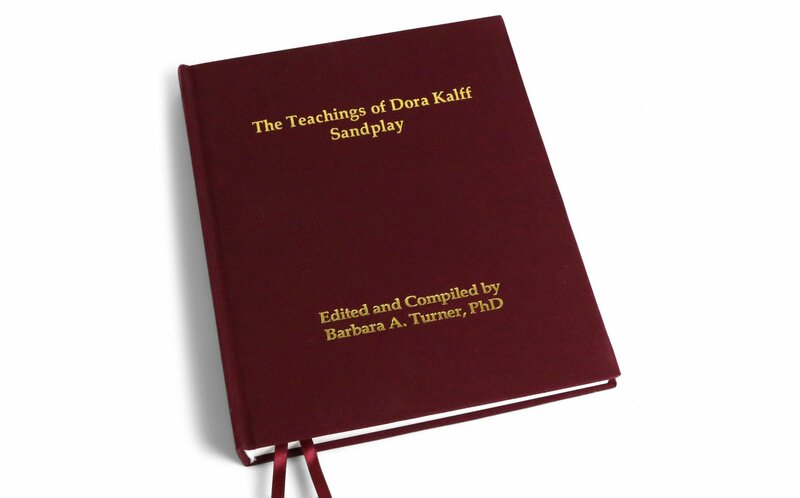 These are treasures in the history of sandplay, and this book makes them available to those who did not have the opportunity to study directly with this remarkable teacher.